Bobby Roode was one of the superstars who made TNA into what it was. It’s hard to believe that at one point, they had such an incredibly stacked roster and more often than not didn’t successfully utilize it. Now, Roode belongs to a batch of superstars who finished up with TNA and came over to WWE, presumably to end their careers. Roode is by no means young but it would be unfair to him to say that he still can’t go. Of course, it’s true that WWE’s main roster never really gave him the platform to be himself and display exactly why he became a big star outside of the company. 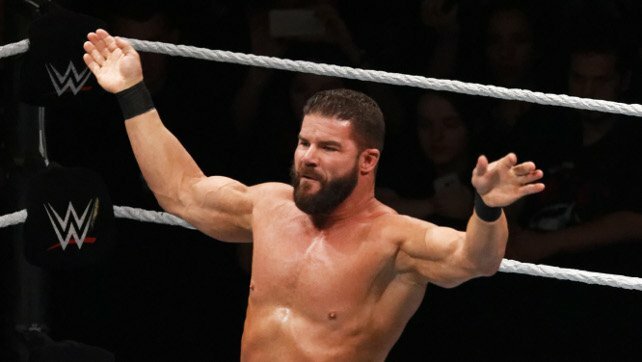 It’s true that Roode is a natural heel and this is the only way he’s able to showcase the extent of his charisma and personality. It’s little surprise that Roode became a legend in TNA and his in-ring work, though often overlooked, is quite fantastic. He’s a master of psychology based wrestling (something he credits learning by watching Mr. Perfect) and he’s put on some classics through the years.